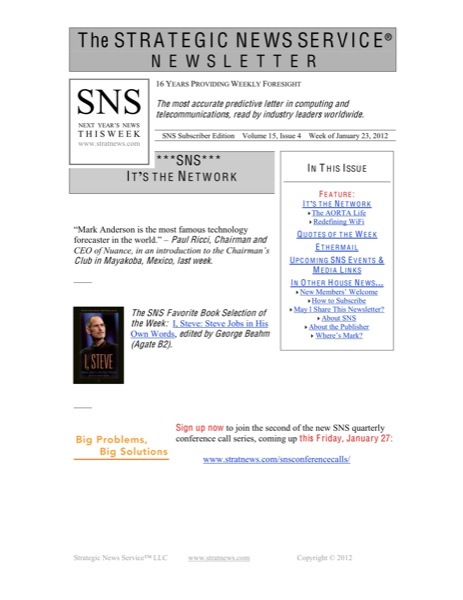 NOTE: This is a back issue of the SNS Global Report. 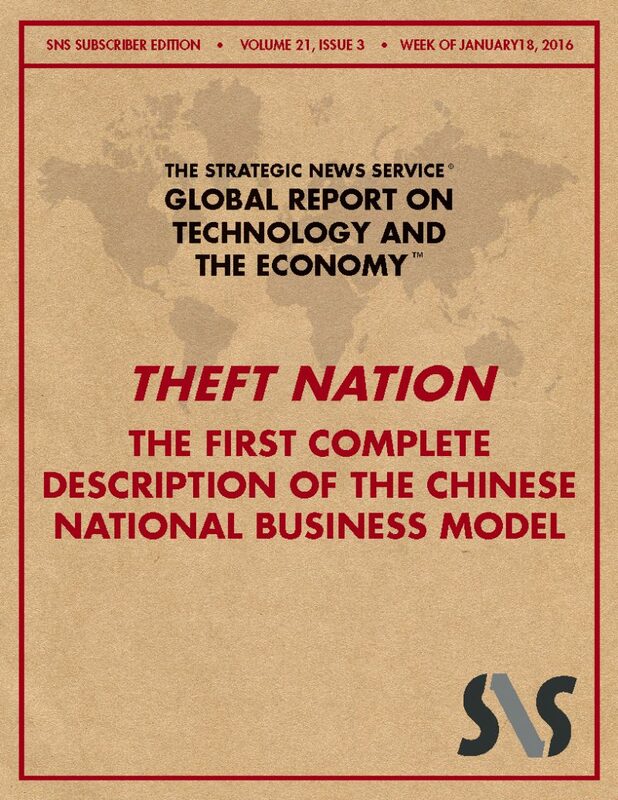 If you are looking for the Theft Nation book please click here. What is the most important information in the world today? China’s GDP for last quarter? The price of oil tomorrow? Where equity markets are headed next? All of these currently depend on information yet more valuable: How does China make money? What is its national business model? 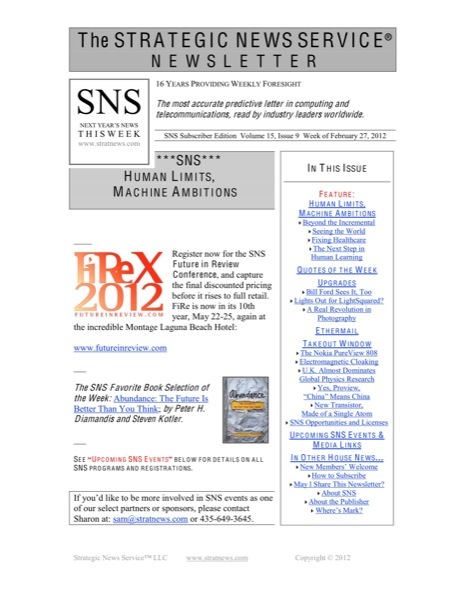 It turns out that, until this week, the only people who had this information were cabinet-level ministers and country leaders in the US, the UK, and Australia – and the corporate members of our INVNT/IP Global Consortium.